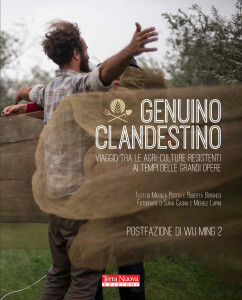 LA MOSTRA INAUGURA VENERDI 2 MAGGIO, ALLE 18.30 e resterà aperta fino al 7 Giugno. 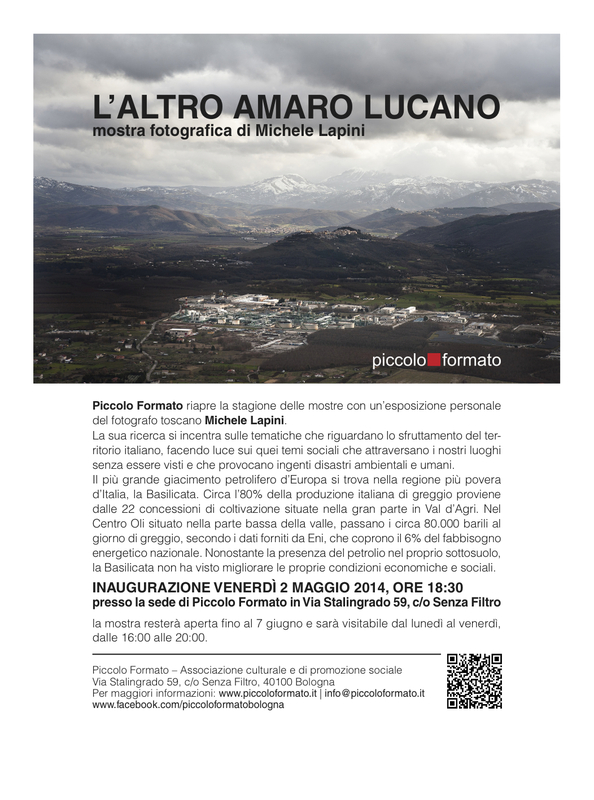 Orari: dal martedì al sabato, dalle 16 alle 20. 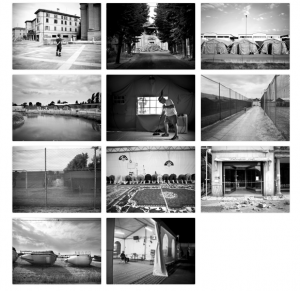 “CITIZENS OF NOWHERE” – a new project coming soon.. Almost 300.000 people in Latvia are “non-citizens”, around 14% of total population. 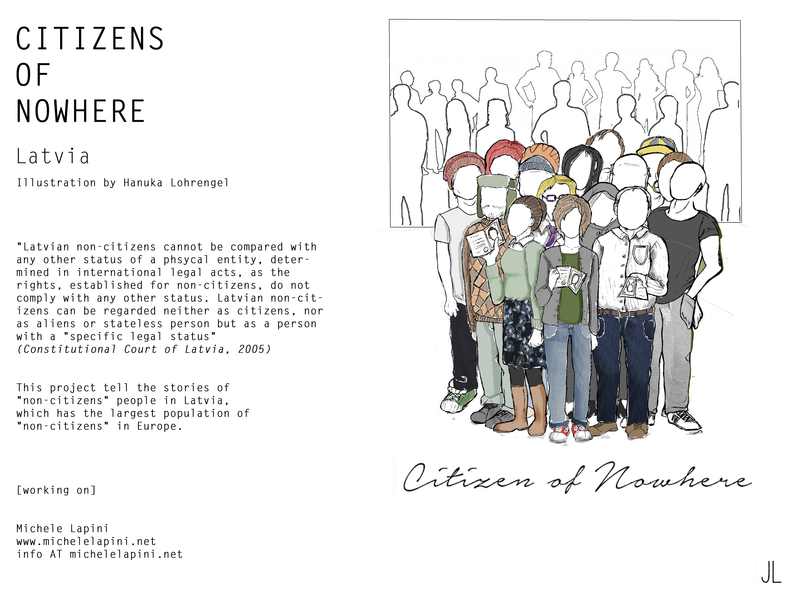 Today, the “non-citizens” are denied many of the basic rights enjoyed by citizens of other European Union member states. 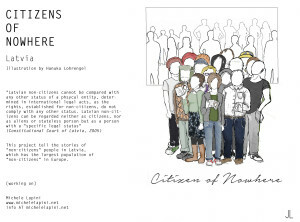 This project tell the stories of “non-citizens” people in Latvia, who have the biggest population of “non-citizens” in Europe. A preview of my long-term project Cemen-Ti-Amo, about the overbuilding phenomenon and the increasing of the consumption of soil. I will be in Greece for two weeks. Available for assignments, collaborations and coffee  .